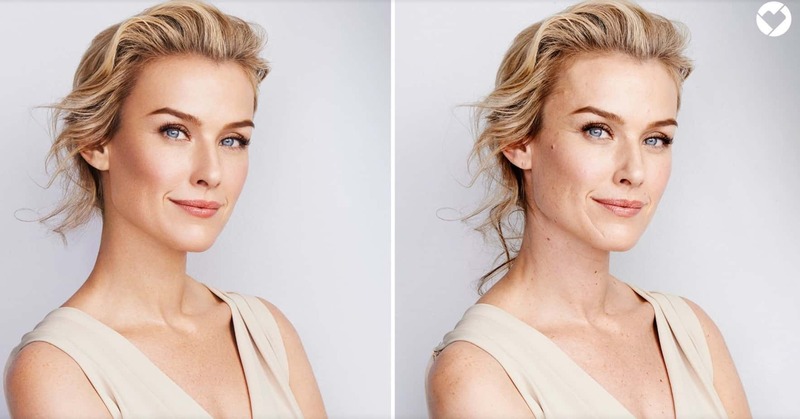 Home Beauty	CVS Bans Airbrushing on In-Store Beauty Ads: Is It Enough? This week, CVS, the American pharmaceutical giant, has pledged to stop “materially altering” all of the imagery associated with its beauty products — in stores, on its website and on social media. 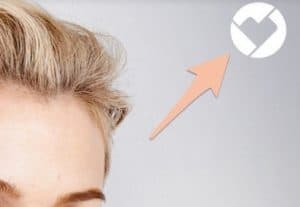 Starting in April, the photographs women see when they go to buy a CVS brand lipstick or perfume or moisturizer will not have been so smoothed, color-corrected or otherwise remastered as to produce overwhelming insecurity in the shopper. “It was really a response to the bigger conversation women are having over their own level of empowerment in society,” said Helena Foulkes, the president of CVS Pharmacy and executive vice president of CVS Health. To not, in other words, be complicit in sending a message to shoppers about not being good enough by showing them photographs of women they should aspire to be, knowing that such aspiration is actually impossible because even the women in the photos don’t look like they do in the photos. I like to think of myself as an incrementalist, right? Like, I accept that our society is used to having proof of a woman’s imperfection erased with a clone stamp tool, and it would be jarring to all-of-a-sudden see stretch marks! Crow’s feet! Moles and skin tags! People are used to being sold the idea of perfection, and the belief that the only thing separating them from being perfect themselves… is Product X. No longer being sold ‘perfection’ implies ‘perfect’ might not actually be real… and, for some, that’s scary. So, I get the need for an incremental approach towards more realistic and transparent advertising. I do. 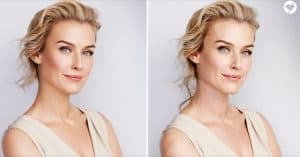 The problem with using computer-generated graphics to sell products, especially when it comes to beauty and women, is that women have entirely too much riding on their proximity to the ideal. Our ability to get and stay gainfully employed, or be admitted to graduate programs—our actual potential for upward mobility is based on how much we look like images of women who’ve had all the age airbrushed out of their face. These hyper-airbrushed images widen the spectrum of what we should look like. We should always, in the mind of the collective, look like we are in our early twenties with bodies to match. And, if we don’t, we should collectively bond over our quest to attain the unobtainable, laughing to ourselves as we stare at the woman next to us in the aisle, watching what she buys and wondering if we’re ‘missing out’ on something as she picks up a product we’ve never heard of. So, if less-photoshopped images in-stores will shrink that spectrum of what the world thinks is possible for a woman, I am all for it. But think of what that means—it means we must not be paying enough attention to the women in our day to day lives and seeing the imperfections on their beautiful faces. It means we’re rendering the aging woman in our lives invisible, because her face shows us signs of living a life worth earning laugh lines for. It also means that the images are so deeply altered, that we have to be slowly let down from them. This is how we were sold beauty—with imagery so modified that we have to be slow-rolled into accepting their impossibility. I am simultaneously happy about the progress, skeptical about the implementation, and disappointed by the need for this at all. We shouldn’t have to be convinced to see the beauty in our own faces or the faces of the people we love. We shouldn’t have to be slow-rolled into appreciating what’s right in front of us. And we shouldn’t have to be manipulated into accepting our own faces. But a start is a start, I guess.